New addition to the Vinyl collection. 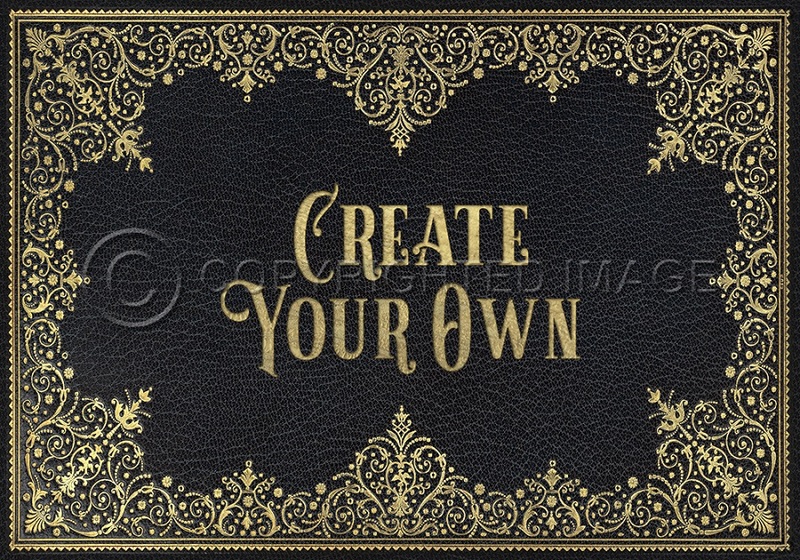 You can customize your vinyl doormat, placemat or desk cover. Add your company name, family name, or whatever your heart desires.